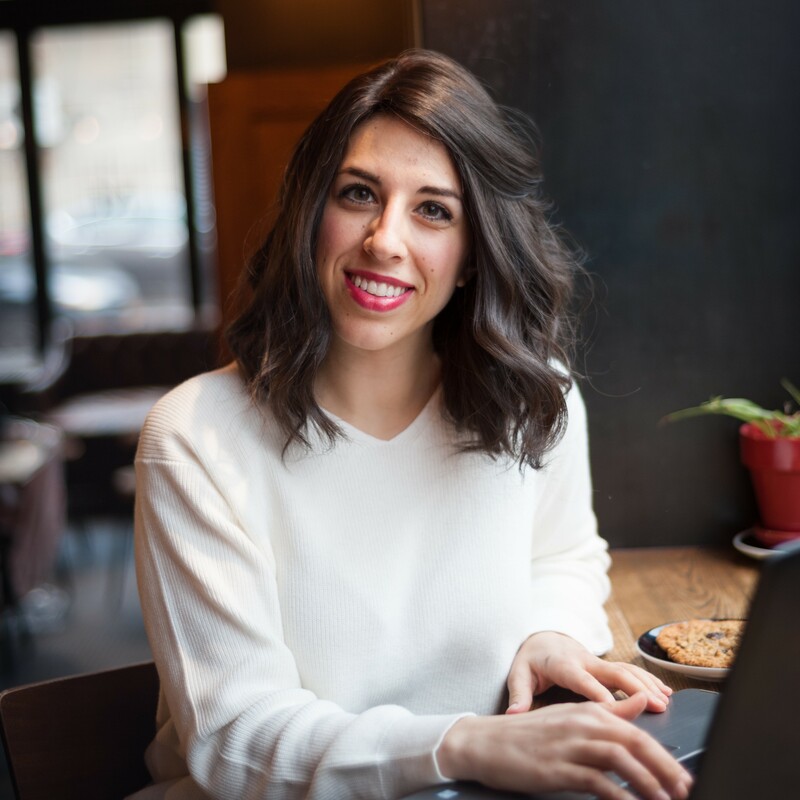 A 4 week online program that helps Jewish women rid themselves of food guilt and anxiety and reclaim their power to eat well without the guilt. Doors close Wednesday May 8th at 11:59pm EST. Program begins Thursday, May 9th. Program only offered a few times a year. Hi, there! I’m Rachel Goodman, Registered Dietitian Nutritionist, Jewish mom of 2, and former chronic dieter. I’m SO excited to share with you my program Eating Empowered! For years I felt trapped in endless dieting cycles which led to unhealthy eating habits (like binging), a negative body image, and constantly feeling guilt and stress around food. I felt powerless and like food controlled my life. I finally freed myself from this unhealthy cycle, created a healthy relationship with food, found sustainable health, and reclaimed my power to eat well without guilt – because we are all born with the capability! I now teach Jewish women how to do it for themselves! 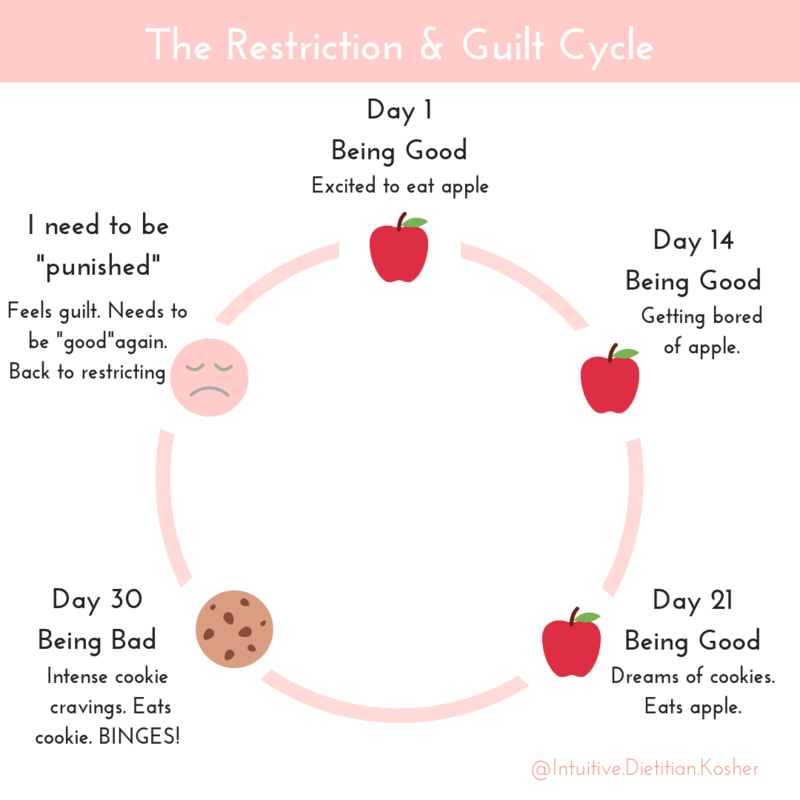 Does this food guilt cycle feel familiar to you? If you’ve been trying to lead a healthy life, it’s likely that food guilt & restriction is not helping you do that. In fact, experiencing the opposite is quite common! While food restriction & feeling guilty about what you eat has been normalized in our culture, it’s anything but normal! I mean, when is the last time feeling guilt about what you ate resolved your unhealthy eating habits in the long run? If anything, it likely spiraled you into more unhealthy eating habits – sound familiar? You don’t need to keep living this way! Reclaim Your Power to Eat Well Without Food Guilt! …. never feeling guilty about what you eat again! … feeling empowered with your food choices, not controlled by it. … Shabbos and Holidays are no longer stressful eating events. … knowing how to nourish yourself with trust and self-care. …. food is a peaceful & joyful part of your life! You can stop imagining because the Eating Empowered program teaches you to do just that and makes it a reality! It’s time to Eat Empowered! What is the Eating Empowered Program? A 4-week program that helps Jewish women rid themselves of food anxiety and guilt so they can live life fully in health and happiness. **Program only offered a select times per year. Enrollment is now closed. Join the waitlist so you’ll be the first to know when doors open again. Understand the science of what is keeping you stuck in the endless dieting cycle (no more “I’ll start my diet on monday”!) and how to break free of it. Understand your hormones and learn what is really driving overeating, binges, and unhealthy eating habits, as well as how to address and resolve them. Treating your body well is a key component to living a healthy life. Learn what fuels body dissatisfaction & how to cultivate a healthy relationship with your body. Learn to implement nutrition in a way that doesn’t feel like food rules or stress you out, as well as how to make nutrition information practical and doable for your life! All classes include worksheets and exercises to help you implement and practice it in your own life. You’ll also have a support group with myself & like-minded women where you can ask questions and share your wins and struggles with and get the guidance you need in between classes to help you find peace with food and live your best life. If you can’t make it to the live class, a replay will be sent to you shortly afterwards and you can follow up with questions if you need to via WhatsApp and Facebook support group. What if I can’t make it to the live classes? No worries! You will be sent a replay right after the class to watch on your own time. They will be available to watch for the duration of the program. Can't I figure this out myself? Well, you can. But it will take you much longer and take much more commitment to do it on your own. 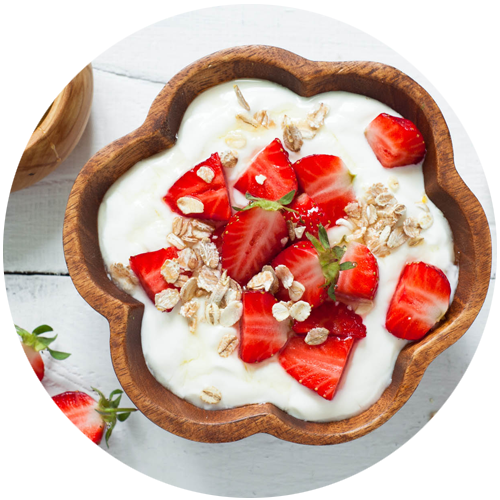 Intuitive eating is filled with nuances and if you are new to the concept of living a healthy life without food rules or diets – it can feel overwhelming. The benefit of the program is that you get a detailed program of how it can work for YOU and you get to ask your questions so it is personalized to you so you can move forward faster. This is an investment in yourself! It will accelerate your progress to the healthy relationship with food that you want – so you can forget about food worry and guilt and put your brain space on things that actually matter, like living your life! Intuitive eating will help you reach your body’s set weight point which depends on many factors – mainly your genetics. What I can tell you is that this program is not about your weight, it’s about your health and peace of mind when it comes to food. It’s about helping you build confidence in your eating habits and body so you can live a confident life. How has focusing on your weight helped you until now? Chances are it has fueled an unhealthy relationship with food – ask yourself if this is the path you want to continue on for the next 30 to 50 years? I want something BETTER than that for you! I want you to live your life FULLY in health and happiness, free of food guilt and worry – so you can move on with your day and focus on the things that matter most. This program will help you achieve that life. What if I’m not satisfied, do you offer money back guarantee? Yes! If you’ve completed the program and are not satisfied, you will get 100% money back guaranteed. You will need to send all the completed worksheets provided with each class of the program and reason you were dissatisfied in one email and you will be issued a full refund. 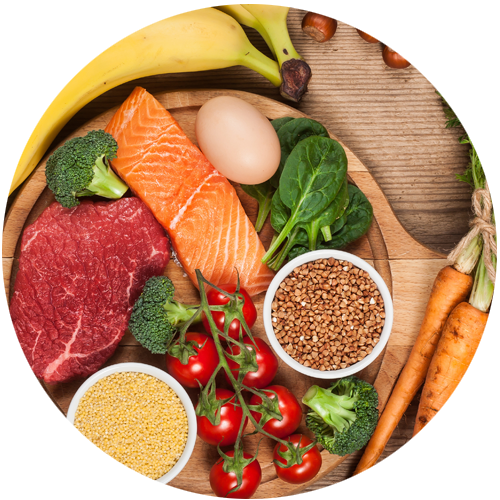 As a Registered Dietitian Nutritionist I have spent many years studying food and nutrition and how it relates to our health. However, I have also learned that intellectual knowledge of healthy eating does not necessarily translate into eating healthy. Because what’s most important is that you first have a healthy relationship with food and learn to trust yourself completely with food. True health is when eating is joyful and makes you feel empowered – not stressful or out of control! 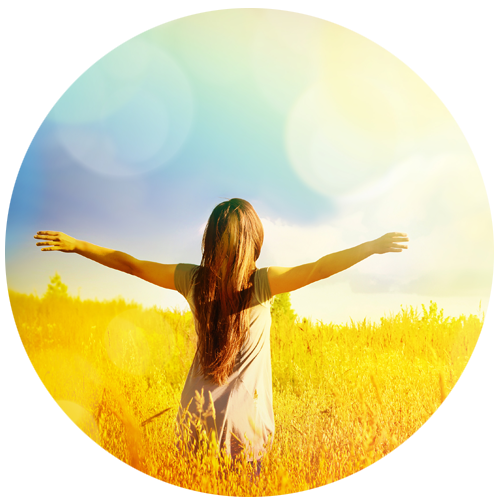 If you struggle with food guilt and an unhealthy relationship with food – the Eating Empowered program is for you! I’ll help you heal that relationship & reclaim your innate power to eat well, so you can live all of life in health and happiness. Become the Expert of Your Body & Find Food Freedom! Free yourself of food guilt & stress – for good! So you can live life FULLY, with health & happiness! Program only offered a select times per year. Doors close Wednesday May 8th at 11:59pm EST. Program begins Thursday, May 9th.